Appointed in 2001 by President Bush as the White House Commissioner for Asian Americans and the Pacific Islanders; she was the only Pacific Islander on the 15-member commission. 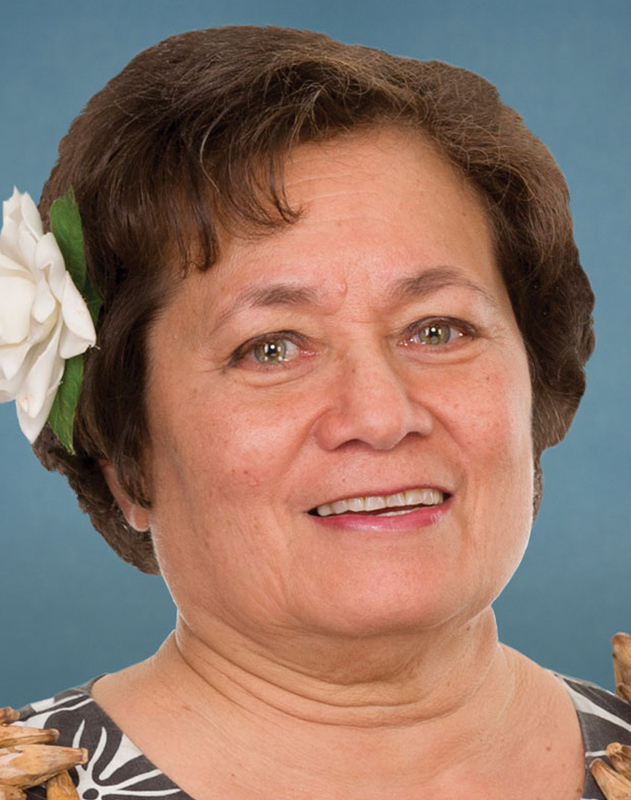 Ran for American Samoa’s at-large congressional district in 2014, beating the Democrat incumbent by 11 points. Is the Republican Party’s highest-ranking Asian Pacific federal office holder.